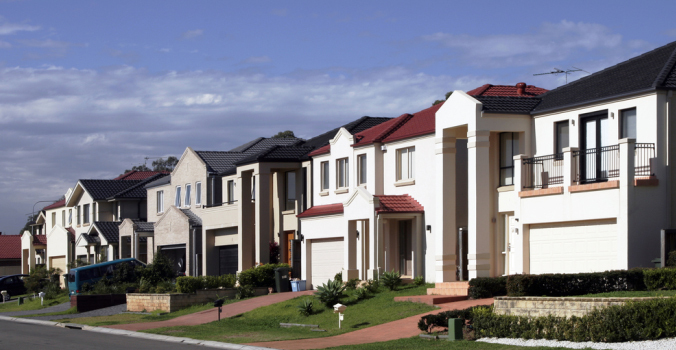 It is possible to attain a great looking property whenever you are investing in the best rendering Sydney. 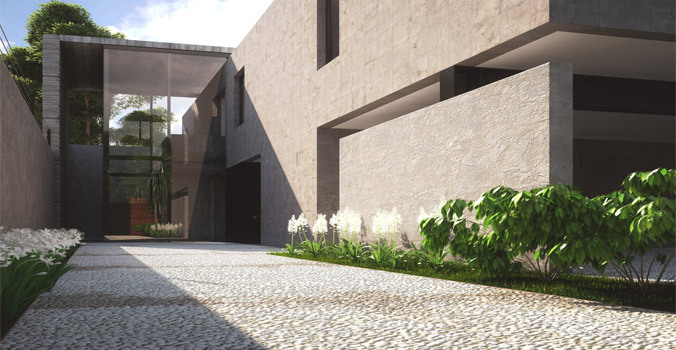 Rendering Experts provides you with the quality rendering you are looking for. 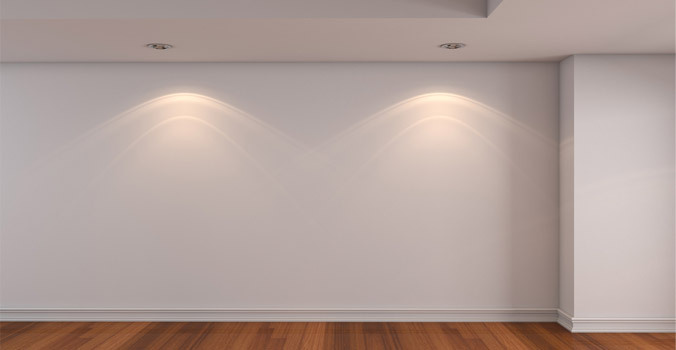 We are a professional rendering company with the experience to make sure you are getting exactly what you are looking for in your residential, commercial or even government property. Let us help you to get exactly the look you are going for in your property today. 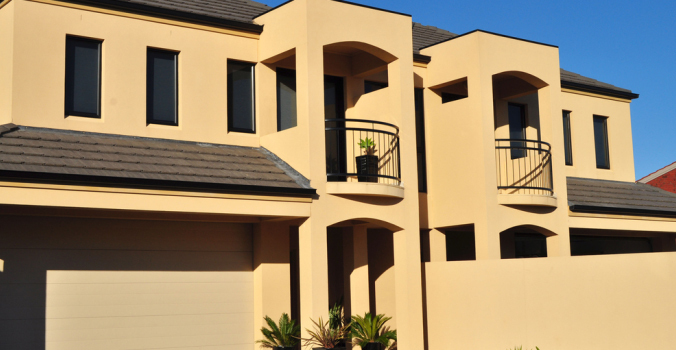 Rendering Experts provides you with the best rendering in Sydney. 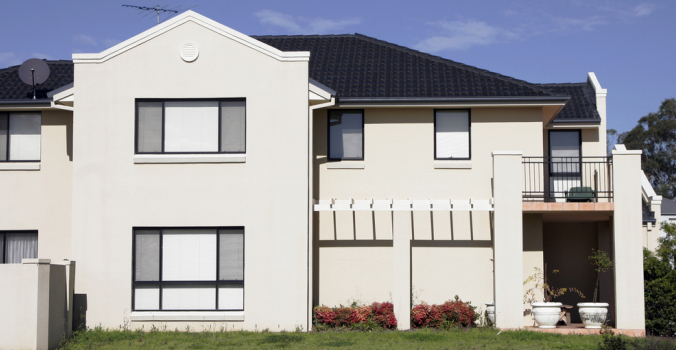 We provide you with the ultimate in rendering to provide you with an exceptional look for your property. Through the work we do, we can transform rough and uneven surfaces into gleaming surfaces that are smooth and appealing to the eyes. Let us help to transform your property today. 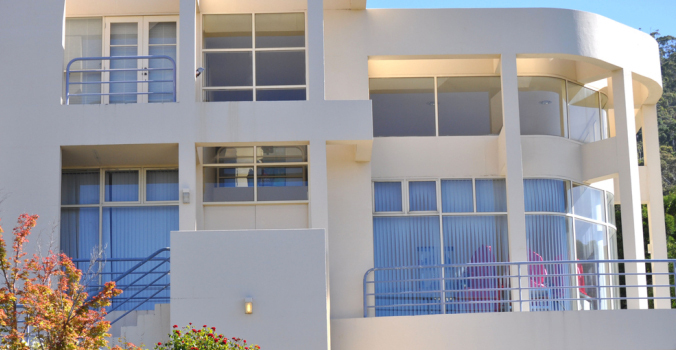 It does not matter if you have a property that is already rendered and you need it to be re-rendered or you have never invested in rendering before, we can provide you with the help you are looking for. Through professional training, quality workmanship and the best equipment, we will provide you with the best appearance for your money. We pay attention to every detail so you are getting the finished product you are looking for the first time. When you contact us at Rendering Experts, we can provide you with the competitive quote you are looking for. 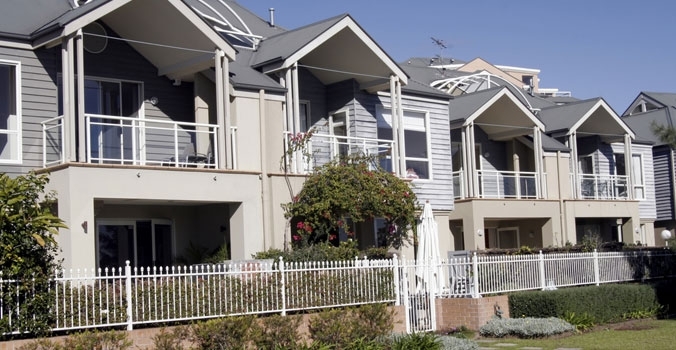 Discover how the best rendering Sydney has to offer can also be the most affordable when you talk with a member of our friendly staff today. 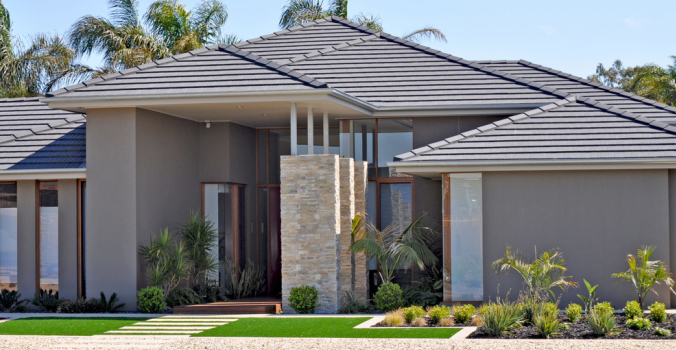 We look forward to helping you get the best rendering available when you call us for a free no obligation quote today on 1300 367 422.